Baltimore is on track to have 300 homicides in 2018, which would mark the fourth year in a row that the city has hit that mark. 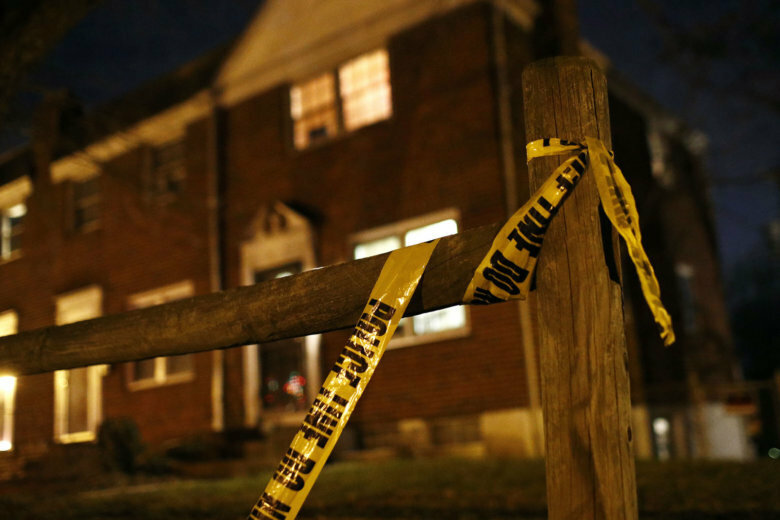 A 16-year-old was shot and killed in Baltimore, marking the city’s 100th homicide in 2018. 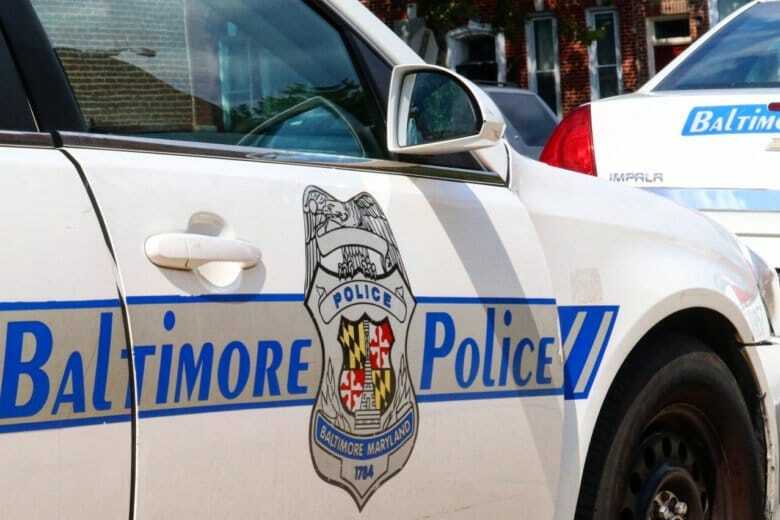 The shooting death of the unidentified man Tuesday ended a 12-day streak when Baltimore did not record a single homicide.